Takaki was the author and editor of more than 20 books, including Iron Cages: Race and Culture in 19th Century America (1979), Strangers From a Different Shore: A History of Asian Americans (1989), A Different Mirror: A History of Multicultural America (1993) and Double Victory: A Multicultural History of America in World War II (2000). He established UC Berkeley’s PhD program in ethnic studies, the first of its kind in the nation, and gave prestige to the program by drawing top-notch scholars to teach in it. 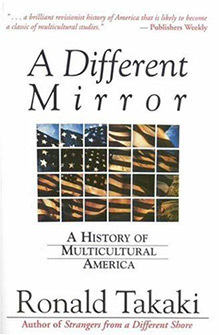 “Ron Takaki elevated and popularized the study of America’s multiracial past and present like no other scholar, and in doing so had an indelible impact on a generation of students and researchers across the nation and world,” stated Don T. Nakanishi, director of UCLA’s Asian American Studies Center. Takaki, the grandson of Japanese immigrants, was an activist as well as a scholar. He was a vigorous proponent of multicultural education and a vocal opponent of Proposition 209, the 1996 California ballot initiative that rolled back affirmative action policies in state-funded institutions. His work often invited controversy. He earned some of his most favorable reviews for Strangers From a Different Shore, which covers the long history of Asian immigrants’ odysseys to America, starting with the Chinese who arrived in the 1850s and ending with the Hmong refugees from Southeast Asia of the 1980s. “A superb balancing act,” Jon Foreman wrote in the New York Times’ review. His focus on the pluralism of America began in the ethnic stew of Hawaii, where he grew up. Born in Honolulu on April 12, 1939, he was the grandson of a Japanese immigrant who went to Hawaii in 1886 to work in the sugar cane fields. After his father died when Takaki was 7, he was raised by his mother and Chinese stepfather, who ran a Chinese restaurant in Honolulu. Nicknamed “Ten-toes Takaki,” he was a fearless surfer who was indifferent to school. But in high school a Japanese American teacher urged him to try college and wrote him a recommendation to the College of Wooster in Ohio, which accepted him. One of three children, he was the first in his family to attend college. He graduated from Wooster in 1961 with a bachelor’s in history. At UC Berkeley he received a master’s in 1962 and a doctorate in 1967 with a dissertation on the history of American slavery. His doctoral work caught the attention of UCLA. 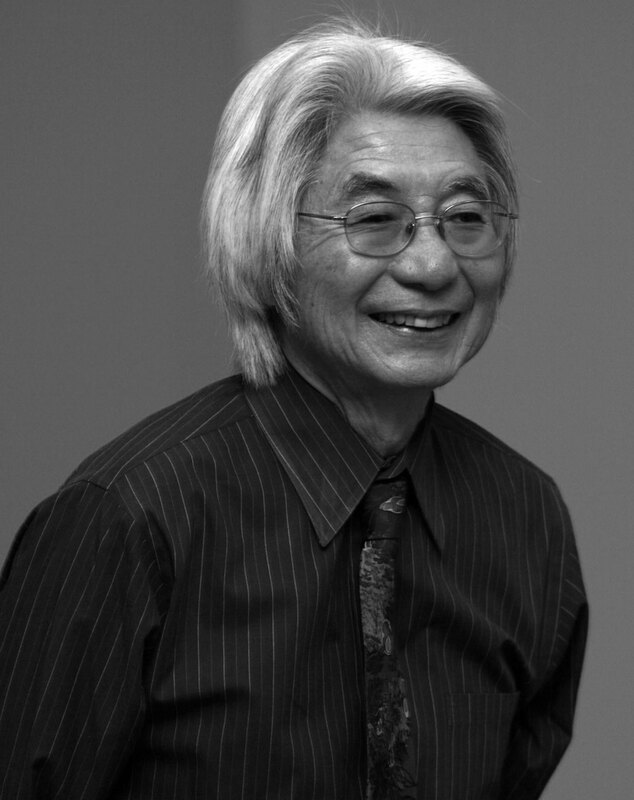 Takaki was hired and in 1967 taught the university’s first African American history class. UCLA dismissed him in 1970 after he openly criticized the university’s hiring policies. He wound up at Berkeley in 1972 and taught the course there for 28 years, often turning students away for lack of seats. “If he wanted to, he could have had 1,000 students each term,” said retired ethnic studies professor Roberto Haro, who had taught with Takaki at Berkeley. He continued to refine that approach in later books, such as Double Victory: A Multicultural History of America in World War II, which draws from letters, songs, poetry and other sources, and A Different Mirror, which told stories about minorities’ struggles, such as the Japanese and Mexican farmworkers in California who united under the same strike banner in the early 1900s.